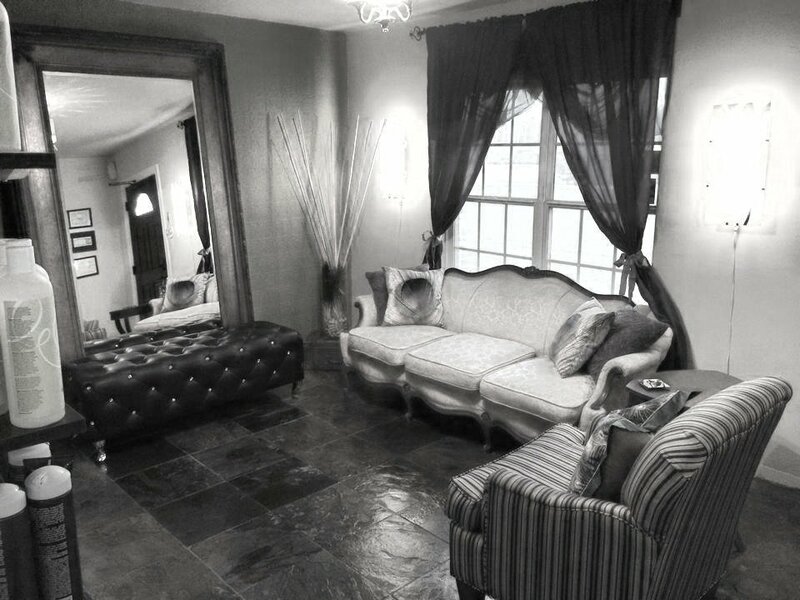 Debbie Kobe, had a vision to give her clients the exact look they wanted by listening to their needs and desires. Debbie has made it a point to develop a very talented team to deliver the very best to every client that walks through our doors. 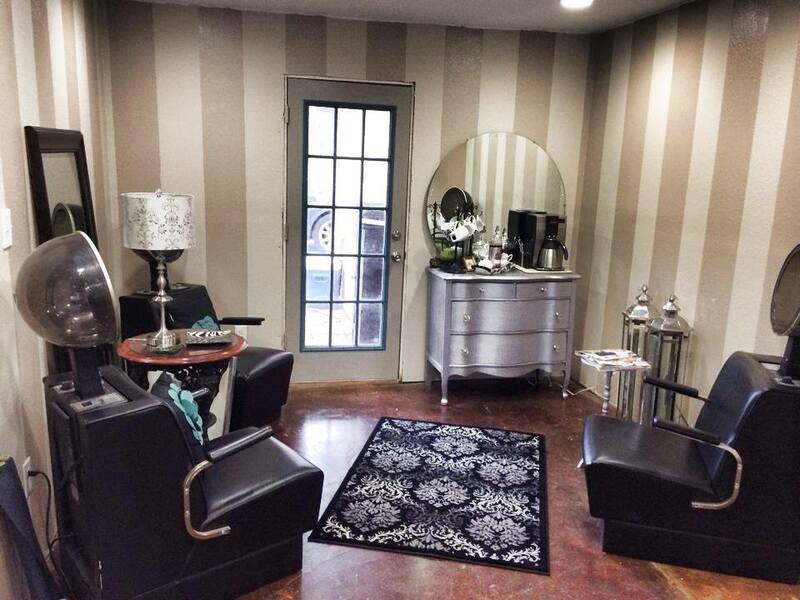 Our salon will give you that small town Round Rock feel, but when you are finished being pampered you will look and feel as if you are ready for the red carpet! You will see why our Mission Statement is "Creating outward beauty through inward harmony." Please checkout our full menu of services and call us today 512-255-5533.